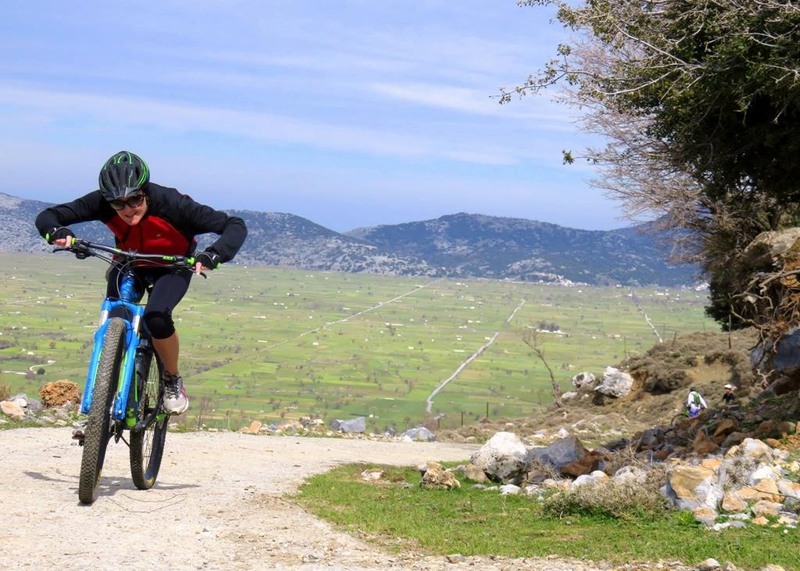 The tour starts off at the entrance of the Lasithi Plateau. 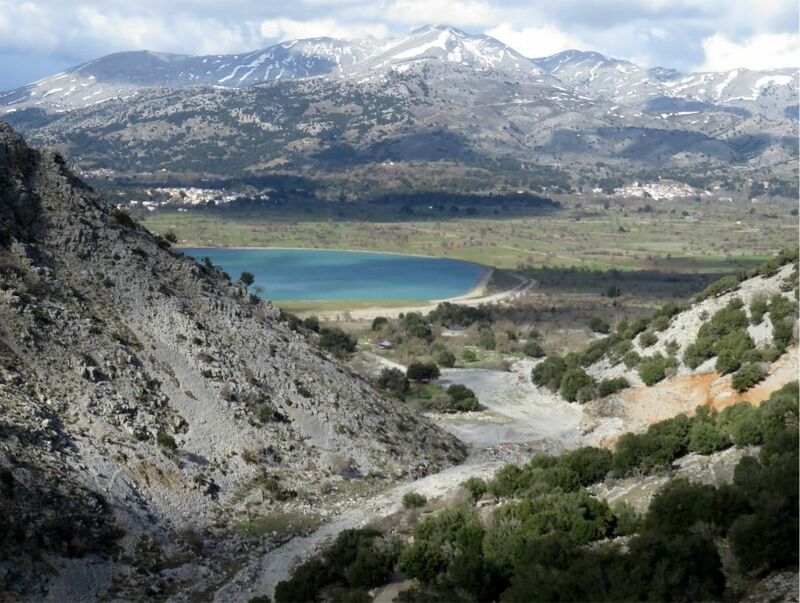 The tour starts off at the entrance of the Lasithi Plateau. The cycling begins smoothly giving us the chance to enjoy the plateau as we ride across it on flat asphalt and dirt roads. 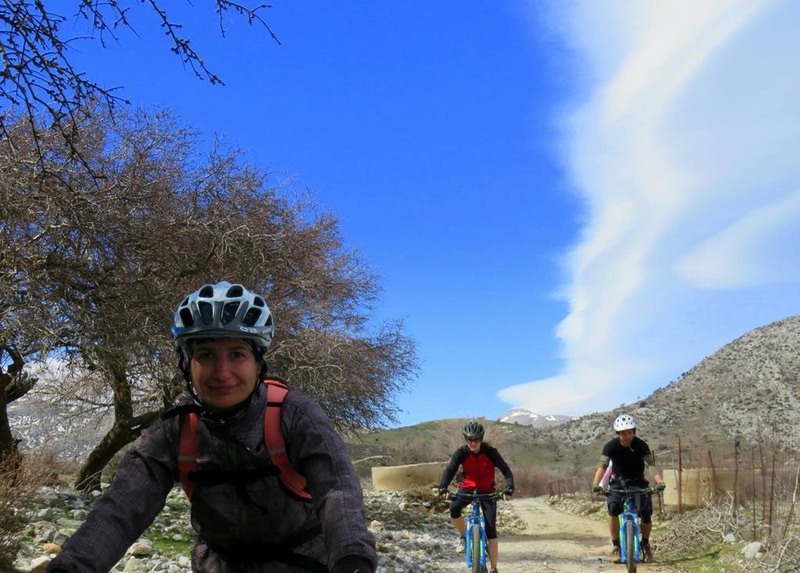 We continue cycling and ascend approximately 250m higher to reach Limnakaro. 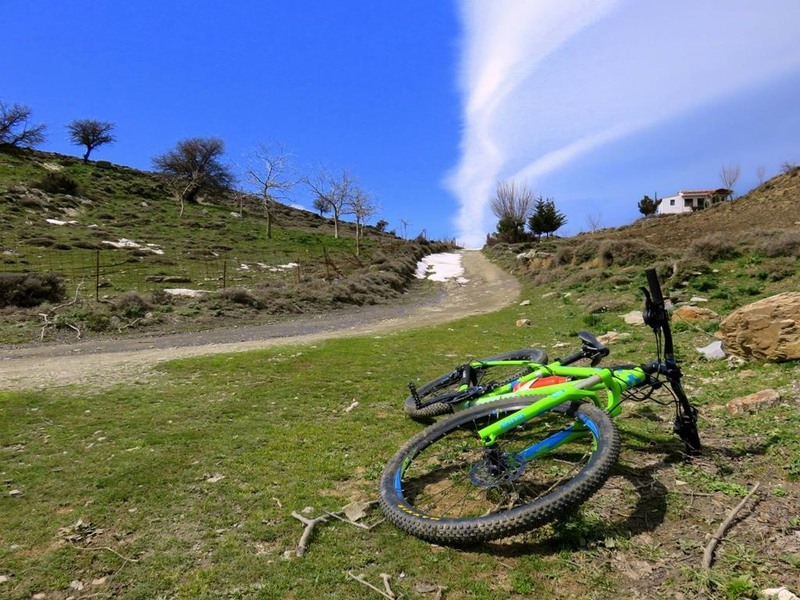 Limnakaro is a smaller plateau rich in wild flowers, walnut, pear, apple and chestnut trees. 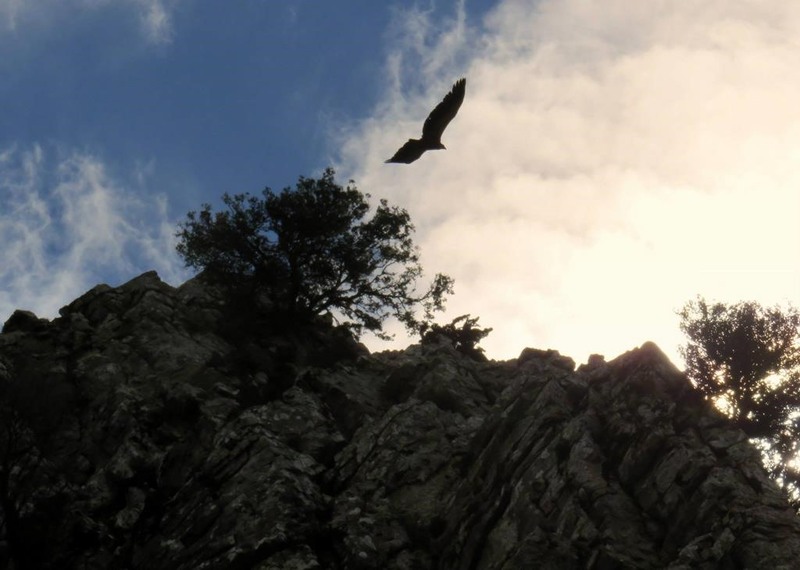 It lays below Spathi (Sword) the highest peak of the Lasithi region (2148m). Limnakaro also belongs to the European Walking Route E4, representing the Southern boundaries of this 10.000 km path. 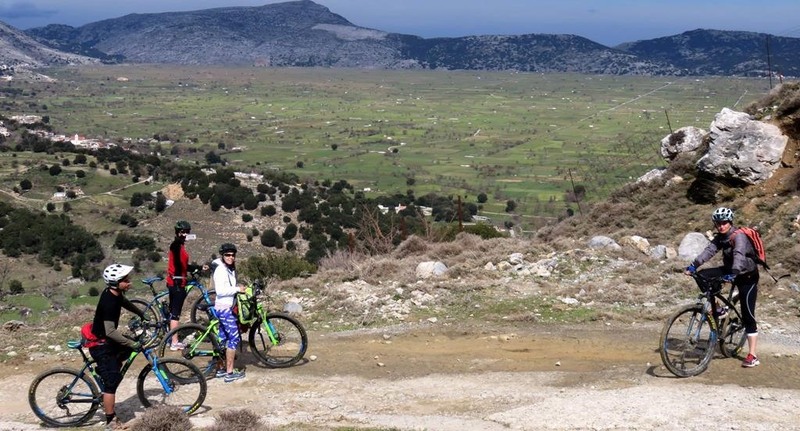 We enjoy this scenery before riding down effortlessly to Kaminaki a village found on the West Side of the Lasithi Plataeu and stop for coffea. 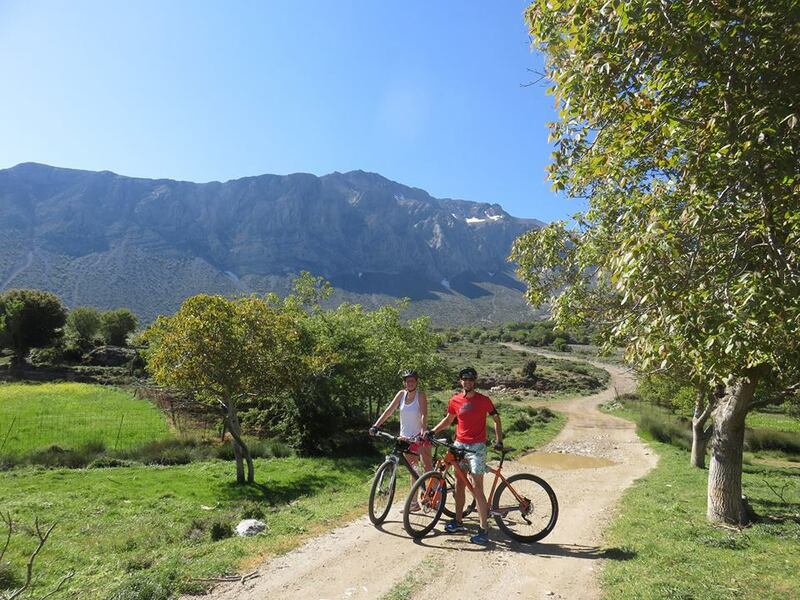 The tour will continue and go west and reach the Minoan path to Kastamonitsa, 14 kil down hill to the village of Avdou which gives us our adrenaline rush. Then a 20 min uphill ride that takes us to Mochos village for our lunch breik. 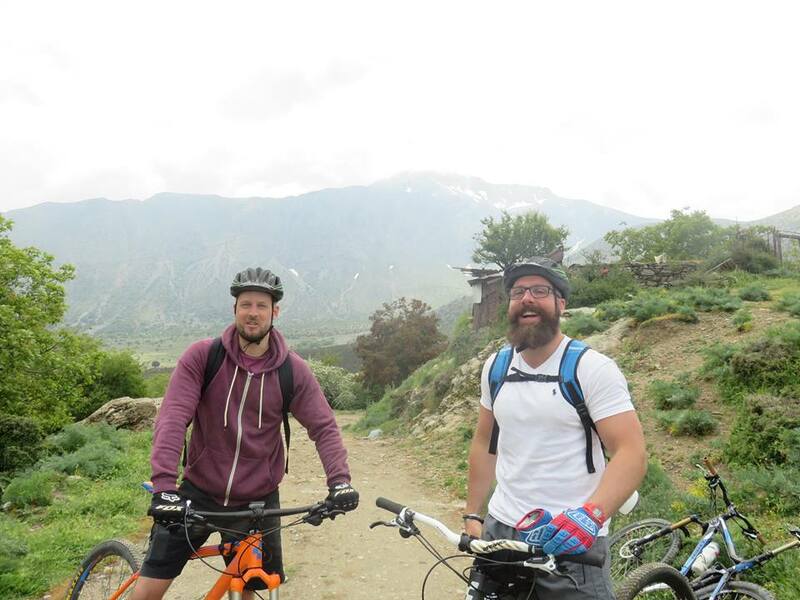 the last down hill ride to Malia with panoramic views of the north coast will take us to our base.